Cycling holidays are the best! Instead of fretting over how much weight you have put on while lazing by the pool sipping on cocktails, you will return fit, strong and healthy. Without saying no to any holiday treats! Riding your bike every day is a fantastic experience that few of us get time for in our everyday lives. 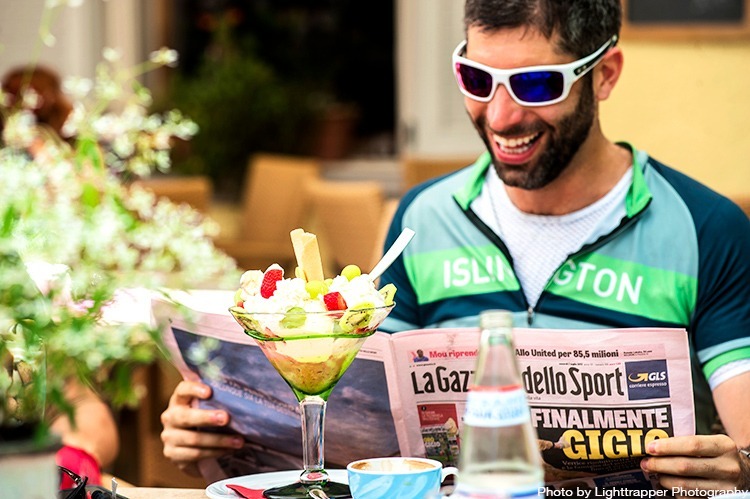 Without the responsibilities of work or home there is nothing else to do but pedal, eat and relax. Unlike many other types of holiday, for most people, a cycling trip allows them to be more active than usual whilst still returning from their trip feeling rested. The majority of people find their fitness even improves as the holiday goes on and despite the indulgent dinners, ice-creams and post-ride beers they may even lose weight. If you start your holiday feeling slightly less than fit, don’t worry. If you have had extra work to prepare for time off, a late night, or very early morning before getting to the airport you may feel tired on arrival. There is plenty of time to catch up on sleep and get your cycling legs ready. Everyone will be in the same boat so the first day of riding normally starts off gently. Even if you haven’t done as much cycling preparation as you wanted (and no one ever does) you will be able to ‘ride yourself into fitness’ during the holiday. You will be exercising more than you are used to but you will also have more time to relax and recover at the end of the day. With nothing more arduous to do than wash your cycling shorts you can happily put your feet up and let your tired legs re-build, ready for the next day’s challenge. On a group holiday, riding with other people, often on slightly more challenging terrain than you are used to, will subtly develop your riding. You may find you pedal just that little bit harder and surpass your own expectations when it comes to those cheeky climbs you find near the end of the day. 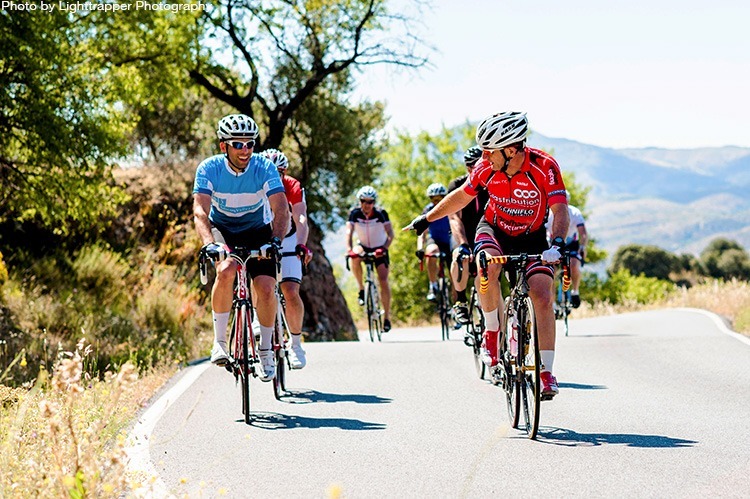 As well as your physical fitness a cycling holiday can improve your skills and develop your confidence as a rider as you pick up tips from other people and your guides. Even if you are regular cyclist, a trip filled with back to back riding days, can help take your fitness up to the next level. Your body thrives on new challenges and gets stronger by adapting to higher workloads thrown at it. 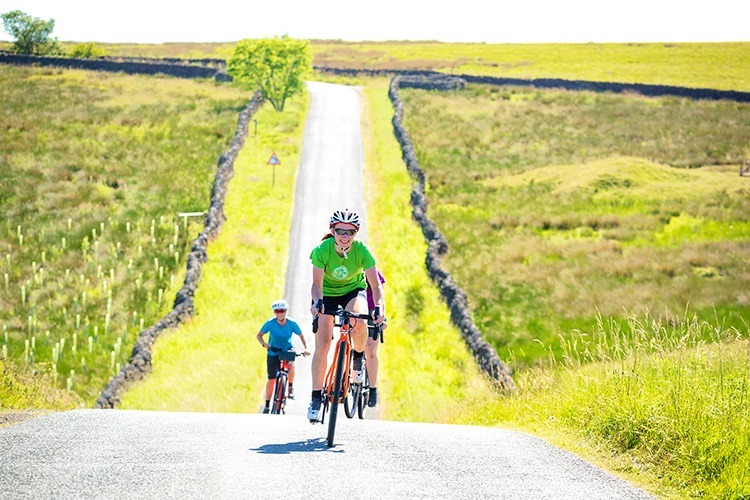 Higher mileages, more challenging climbs and daily rides will give your body the stimulus it needs to progress. 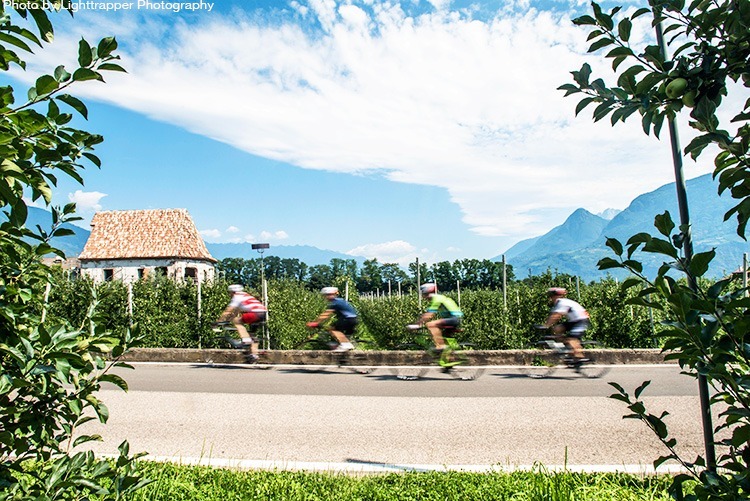 Cycling holidays are the ideal way of getting fitter, and it seldom feels like hard work when you are in great company, stunning scenery and visiting an exciting destination. Good food, relaxation, exercise, fresh air and some sunshine will boost your mood and improve your fitness levels. You’ll return from your cycling holiday full of energy and in better shape than when you started. Want to know more? For more expert advice ranging from how to ride in the wet to keeping your kit clean on a multi-day journey, our dedicated series by guide Hannah Reynolds is full of useful nuggets. Or, if you’re eager to find out more about the thrilling new holidays recently added to our range don’t miss our new series, The Story Behind. Customer Story: We’ll get you to Nice!